Our range of products include plastic pouches, ldpe rolls, ldpe heat shrink rolls and wide width treated rolls. 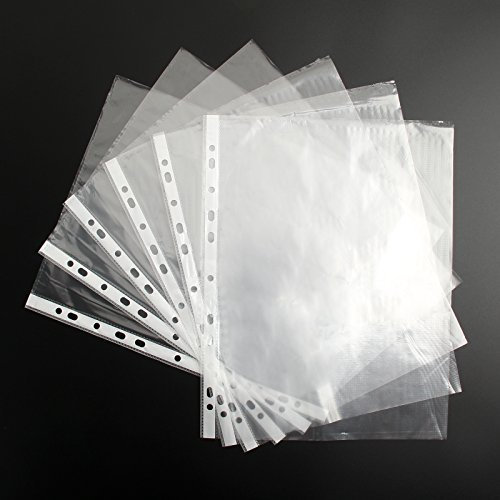 We are a unique name in the industry to provide our clients with an exclusive range of Plastic Pouch. The provided pouch is perfectly manufactured by our highly skilled professionals using advanced techniques and high-grade factor input. The offered pouch is available in various designs and specifications as per the needs of our clients. This pouch is highly appreciated by our customers owing to its stylish look and durability. 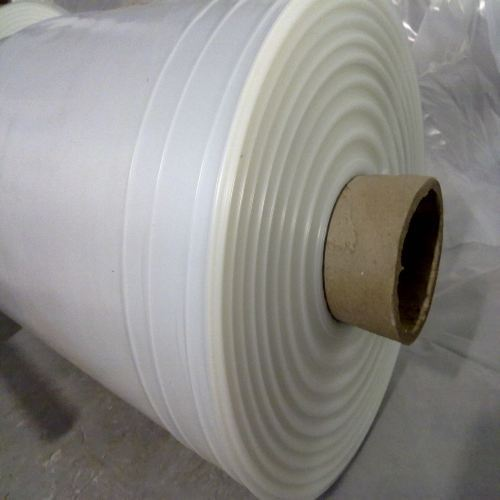 We are involved in manufacturing and supplying an extensive range of LDPE rolls. Manufactured using a superior quality basic material, these are used in food, chemical & pharmaceutical industries. These can be made from 5 inches to 60 inches in width and from 20 microns to 500 microns of thickness with the gusset of maximum 10 inches. o attain the maximum satisfaction of our clients, we are engaged in offering a wide assortment of LDPE Heat Shrink Rolls. 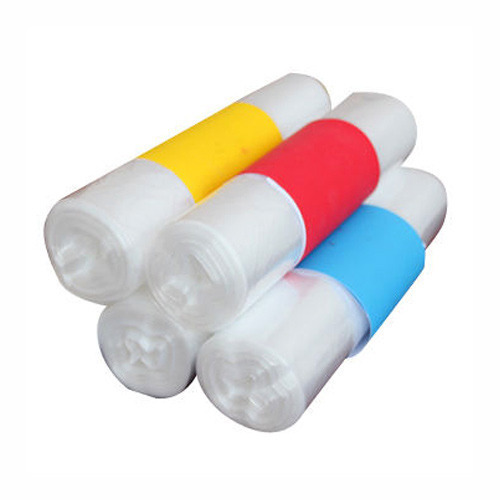 These LDPE Heat Shrink Rolls are designed by our skilled professionals by using sophisticated technology and fine quality of material which we bought from our reliable vendors. Our product is widely appreciated for its hygienic texture and attractive colour pattern. We have been counted amongst the most trusted name in this domain, involved in offering a wide range of Wide Width Treated Rolls to our clients. This product is available with us in different range and sizes as per the demand of our clients. Our products are tested on different quality parameter before dispatching to the market. 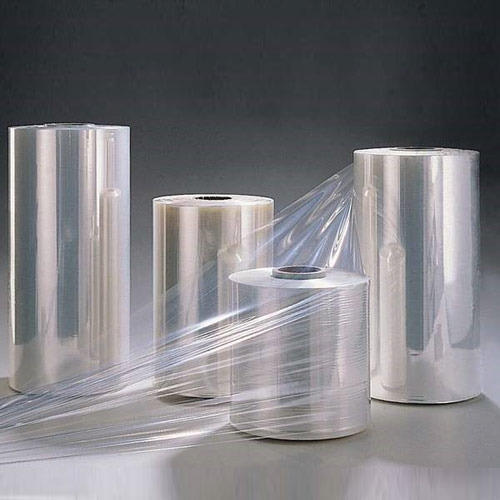 Looking for “LDPE Rolls and Bags”?